The Endurance made slow but steady progress towards the Weddell Sea. They soon encountered the ice pack and the inexperienced crew cautiously and excitedly sailed through. 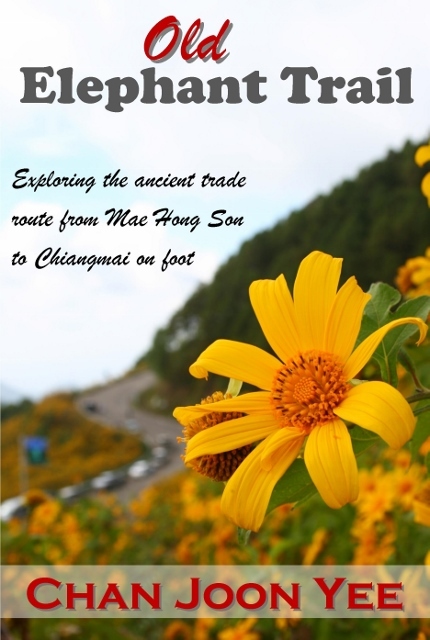 At that time, the geography of the region was still not well understood. Parts of the landmass were not even mapped out. 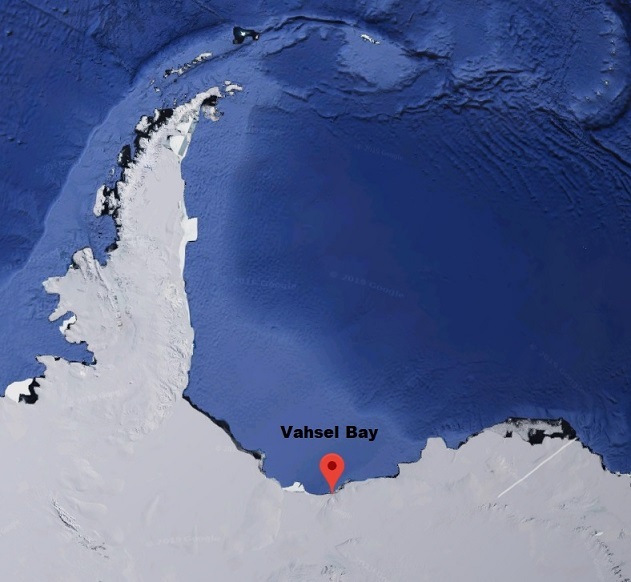 By 15 January 1915, they were only 200 miles from Vahsel Bay where they had planned to disembark and travel to the South Pole on dog sleds. But a freak northerly gale announced that Mother Nature had other plans for them. It was so powerful that it closed the gaps in the ice, causing floes to fuse into icy plateaus. The ice pack would soon close in on the Endurance. They were stuck and stranded. The crew tried all means to free the ship, using saws, chisels, picks to cut a lane through the floes, but nothing seemed to work. The ice just kept closing in on them. By 24 February, Shackleton decided that they would have to stay on the ship for the winter and try their luck on the next polar spring. They braced themselves for the long winter. Short days soon turned into seemingly eternal nights. They remained relatively comfortable on the ship, even though men were known to have lost their minds during the dark polar winters. Incredibly, Shackleton’s intuitively selected team did very well. Their spirits remained high throughout the dark winter. After months in darkness, warmer and longer days were finally upon them, but there was no good news. As the ice began to melt, they also started to move under the force of the wind, delivering a crushing force on the Endurance. The stern was torn. Water rushed in. The crew turned on the pumps, but it was hopeless. 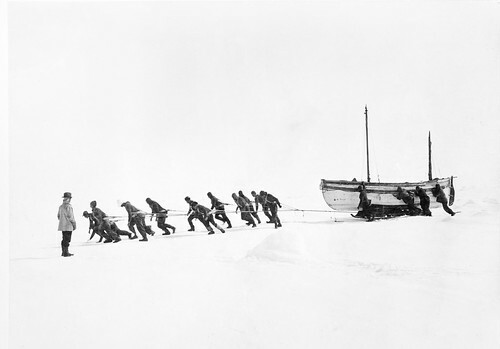 Shackleton ordered the lifeboats to be lowered. They abandoned the ship and pitched tents on the ice. With no telling when the ship would sink, they hurriedly took what they could. Camping on the ice was tough compared to the relative luxury on the ship. They had to construct igloos to house the dogs. They called them dogloos. As abandoning was done hurriedly, they couldn’t take much food with them. Knowing that some stores were stashed away at Paulet Island located some 346 miles NW, Shackleton’s plan was to trek there. But as they were likely to encounter open water as they approached the island, they had to push 3 lifeboats with them. This proved to be an exhausting, unproductive venture. The plan was shelved. They discovered that the ice they were on was inching northwards faster than they could drag the lifeboats. Noting that the Endurance was miraculously still afloat, Shackleton ordered the men to go back and salvage whatever they could from the vessel before it sank. With days to salvage, they tore pieces of wood from the ship to use as fuel. At the end of the intense salvage mission, they recovered more than 4 tonnes of stores from the sinking ship. They also shot a few seals and penguins along the way. The animals were relatively easy to hunt as they had never seen humans with rifles. 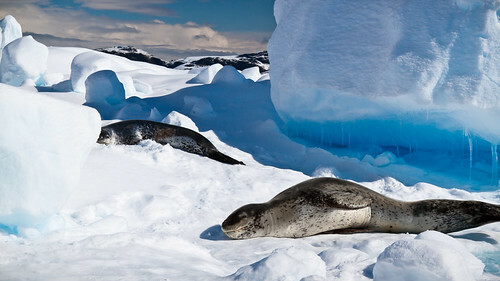 The seals provided valuable meat and blubber which could either be used as food or more pleasantly, as fuel. The team was somewhat relieved. They had enough supplies to last them at least 2 months. They decided to stay put, even naming the floe Ocean Camp. Their fate was resigned to the drift of the ice pack. On 21 November 2015, the last salvage team reported some movement of the ice around the ship. Late in the afternoon, the stern of the ship was tipped upwards by ice pushing from the front. Within seconds, the Endurance disappeared under the ice. 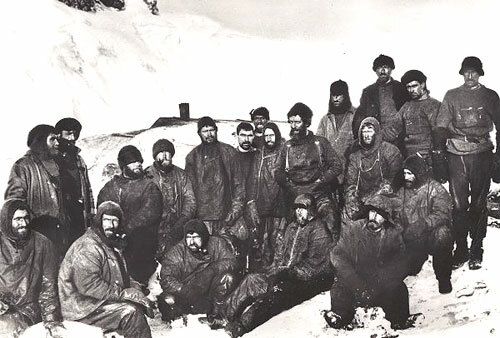 The entire crew was emotional, especially Shackleton. 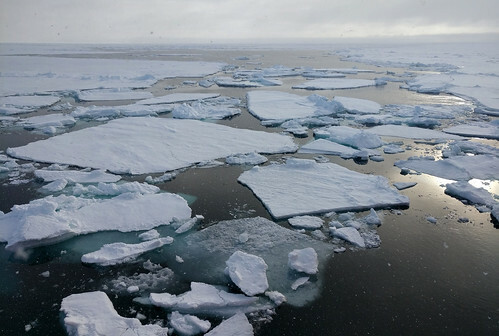 They attempted to move, but again found out that in Antarctica, the ice called the shots. But as summer approached, they had to start playing musical chairs as Ocean Camp began to split. It became harder to find a sturdy floe to camp on. They found one and called it Patience Camp. But all the ice around them was melting fast. By March 2016, the food situation was critical. Shackleton gave orders to kill the dogs. There was some objection, but the dogs were shot and the crew had their first taste of an exotic meat that turned out to be tasty beyond their wildest imagination. The very next day, they sighted land. 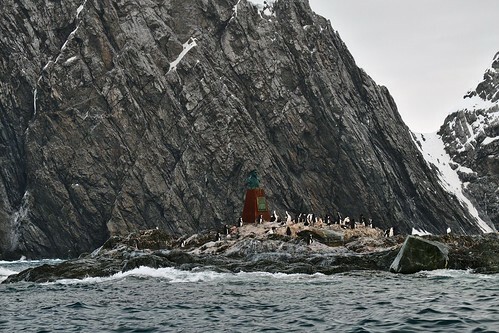 It was part of the Danger Islets, some 42 miles from their intended destination, Paulet Island. But the drift was not bringing them there. If they had launched their lifeboats and tried to paddle there, they would have to fight the ice and run the risk of being crushed. Summer had ended, but they had drifted further north into warmer latitudes. Ice continued to melt. 4-month-old Patience Camp would have to be abandoned. Finally, on 9 April 1916, Shackleton gave the order to launch the boats. 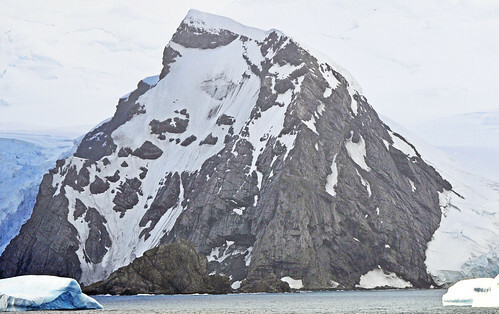 The destination was changed to Elephant Island. Once the crew had launched their boats, there would be no turning back. The three boats were dubbed Dudley Docker, Stancomb Wills and James Caird. To spend the night without colliding with or getting crushed by the ice, the boats had to pull alongside and anchor themselves to a berg till first light. Rowing cautiously, they landed on Elephant Island on 14 April 1916. Though uninhabited by humans, there was a sizable population of seals on the island. The men were delighted to be able to stand on firm ground. They had been sailing and drifting on ice for 497 days. But their problems were not over yet. Firstly, their landing site provided little shelter. They had to find another spot. Next, their chances of being found on Elephant Island were nearly zero. Shackleton had to find a way back to civilisation and call for rescue. There were only 3 possible objectives. 1) Cape Horn 500 miles NW. 2) Port Stanley 550 miles due N. 3) South Georgia 800 miles NE. Though option 3 seemed to be the furthest, wind conditions then made it the most favourable. On 24 April 2016, Ernest Shackleton set sail for South Georgia with 5 men on the lifeboat named the Caird. Frank Worsley was his navigator and he had a most unenviable task of setting a course with WW1 devices and incomplete, sodden charts. Shackleton was still the boss. He gave orders to set a northerly course at maximum speed into the open sea, then go eastwards towards the island. On 26 April 2016, the flimsy boat entered the much dreaded Drake Passage with winds driving at hurricane velocities. Waves could reach a height of 80 feet. Shackleton and his crew braved the treacherous conditions, running the risk of not just shipwreck but missing the island altogether. 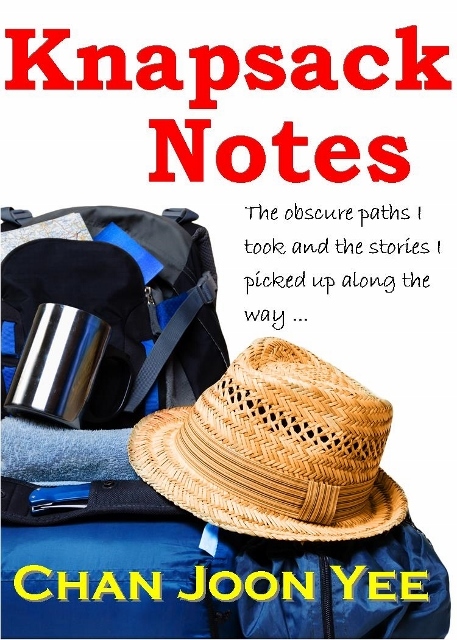 Eventually, Frank Worsley’s incredible navigation skills paid off. On 10 May 2016, the Caird landed on the south coast of South Georgia under very different conditions from those they were in when they first arrived here on the Endurance 522 days ago. 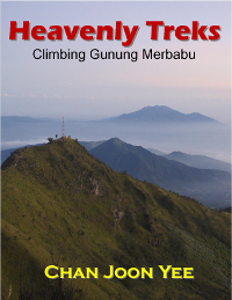 There was tremendous relief, but they were not quite there yet. The whaling station where they had all their parties were on the other side of the island. Shackleton ruled out the option of sailing there and made the decision to trek over mountain passes to get there. 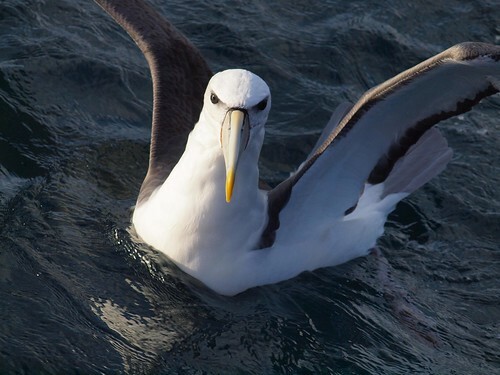 They hunted albatross (far more palatable than seal and penguin) and kept themselves nourished. Shackleton split the group again. This time, two from the crew would remain while they trekked to the whaling station. After losing their way a number of times on the glaciated mountains, they arrived at the whaling station on 22 May 1916. A boat was immediately sent out to retrieve the two men in the south. Shackleton was deeply aware of his responsibility as expedition leader. His mission was far from complete. Barely 72 hours after their arrival at South Georgia, Shackleton was on his way to Elephant Island! He borrowed the Southern Sky which encountered impassable ice just 3 days out of South Georgia. 10 days later, he took a loan from the Uruguayan government and headed off on a small survey vessel. They returned 6 days later, badly damaged by ice. 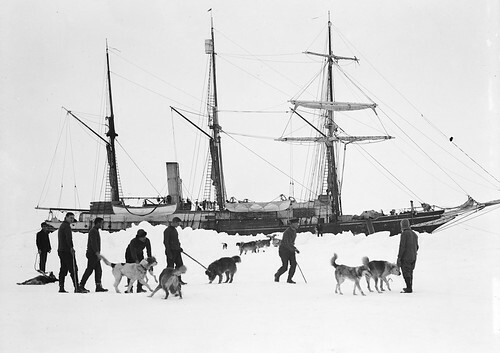 Shackleton then chartered a third vessel. 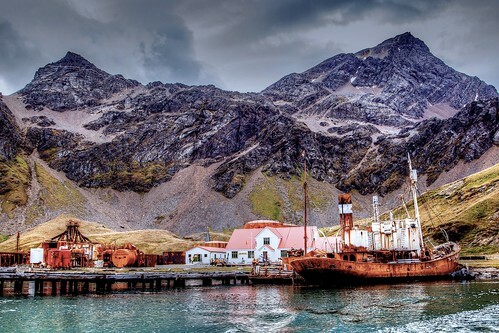 This ship, named Emma, came within 100 miles of Elephant Island before it had trouble staying afloat. Shackleton was getting impatient and rejected an offer from the UK government to send a proper ice vessel, the Discovery. Instead, he appealed to the Chilean government to lend him the Yelcho, a very old ice ship. This time, luck was with them. They set sail on 25 August 1916 and arrived at Elephant Island on 30 August 1916. 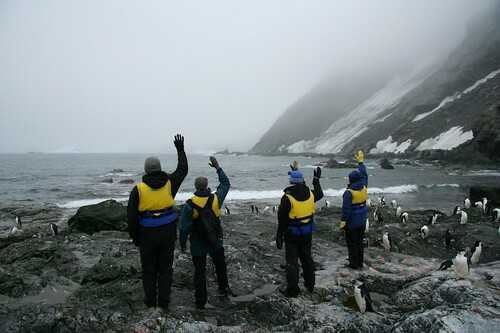 The 22 castaways almost couldn’t believe their eyes when Shackleton came ashore and asked if everyone was all right. It was an emotional reunion. 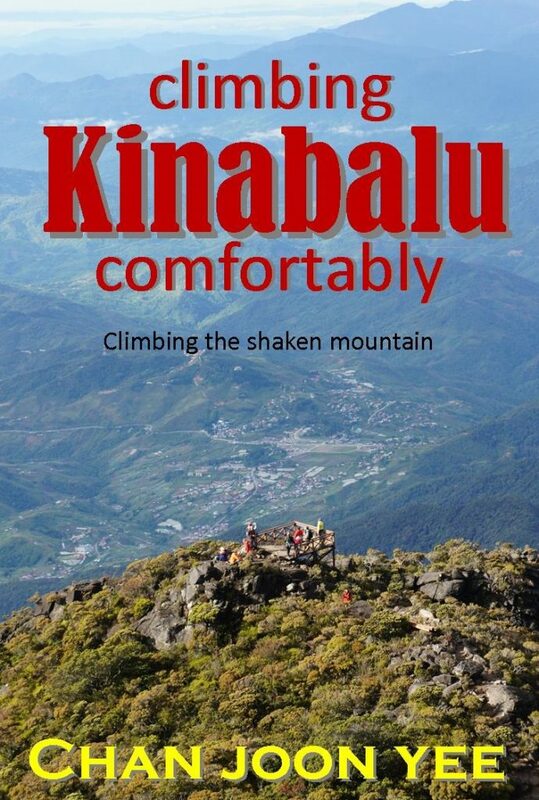 All 28 members had survived the ordeal. 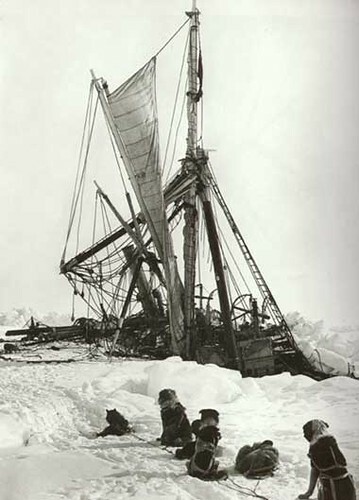 The ITAE may have failed, but that was Shackleton’s greatest achievement on this mission. 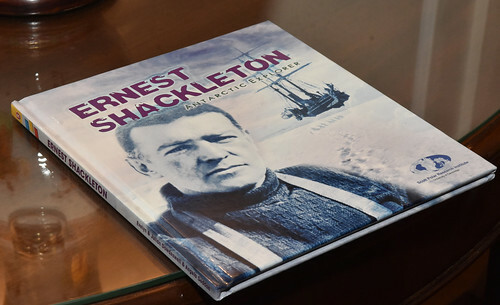 Shackleton returned to the lecture circuit and published his own account of the Endurance expedition, entitled South, in December 1919. 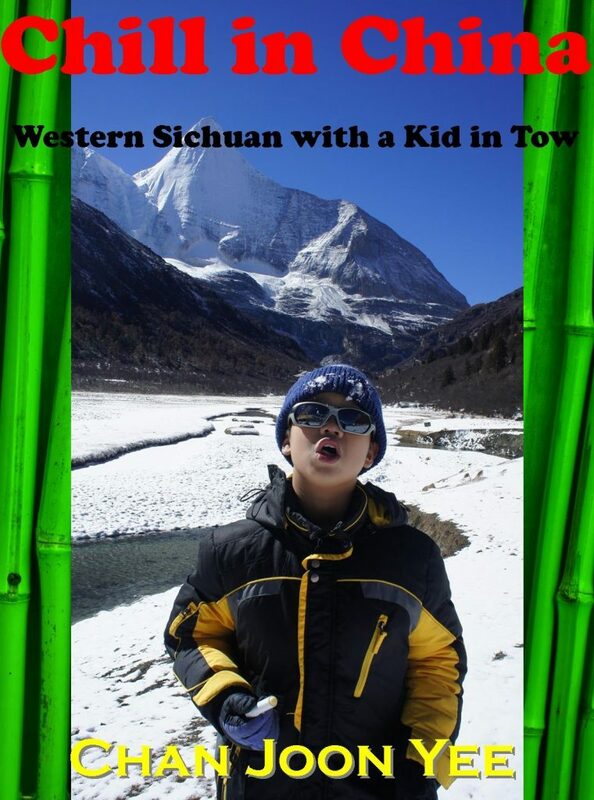 Then, in 1920, he wanted to go on one more expedition. 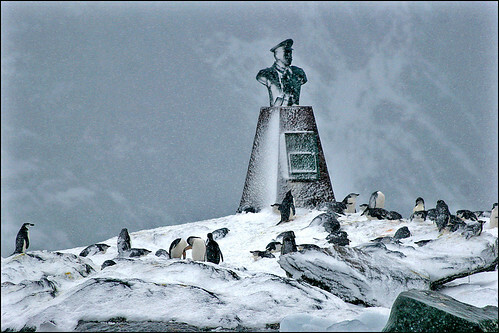 He decided to return to Antarctica to locate Tuanaki, a group of lost islets. Many of the crew members on the Endurance joined him. 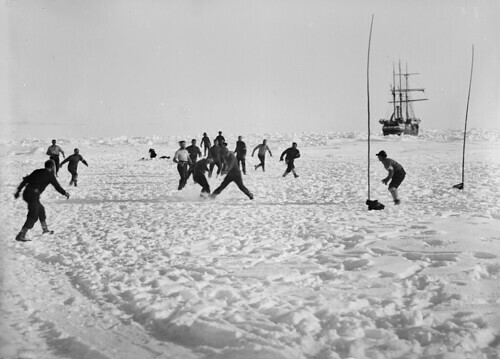 They set sail for Rio where Shackleton had what seemed like a heart attack. He refused proper medical care and continued to South Georgia, arriving there in January 1920. 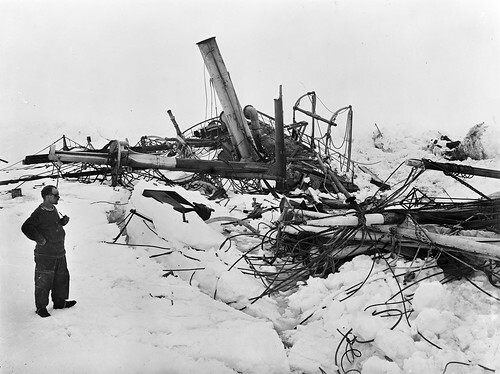 Then, at 0250 on 5 January 1922, Shackleton suffered a fatal heart attack. 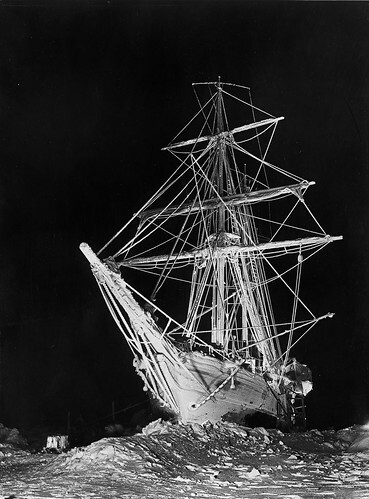 Many attempts were made to complete the ITAE after Shackleton’s death. On December 26, 2018 at 9:47AM (GMT-3), Colin O’Brady completed a solo crossing of Antarctica. O’Brady and his team claimed online and through the media that this was the first solo unsupported, unaided, crossing of Antarctica from coast to coast. This claim has since been disputed. The Antarctic route today is a well-trodden track marked with flags. Regardless how well Colin O’Brady claimed to have done it, his feat is still nothing compared to Shackleton’s.